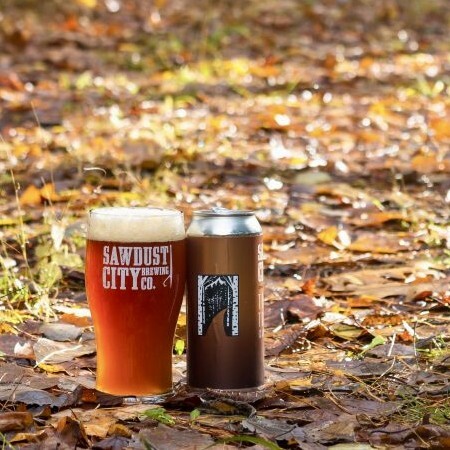 GRAVENHURST, ON – Sawdust City Brewing has announced details of the second in an autumn/winter series of Belgian-style ales. Pouring a clear, rich copper this seasonal ale has an inviting aroma of doughy bread and spice. Bold malty flavours of chewy baked bread and nutty, caramel lead the way as it finishes with a strong spicy kick. Warming, perfectly balanced and enjoyable, ‘The Path to Mellow is a Walk in the Woods’ is perfect for those cool autumn Muskoka nights. The Path to Mellow… will be released tomorrow (November 15th) in 473 ml cans at the Sawdust City retail store and online shop, and select beer bars in Ontario.